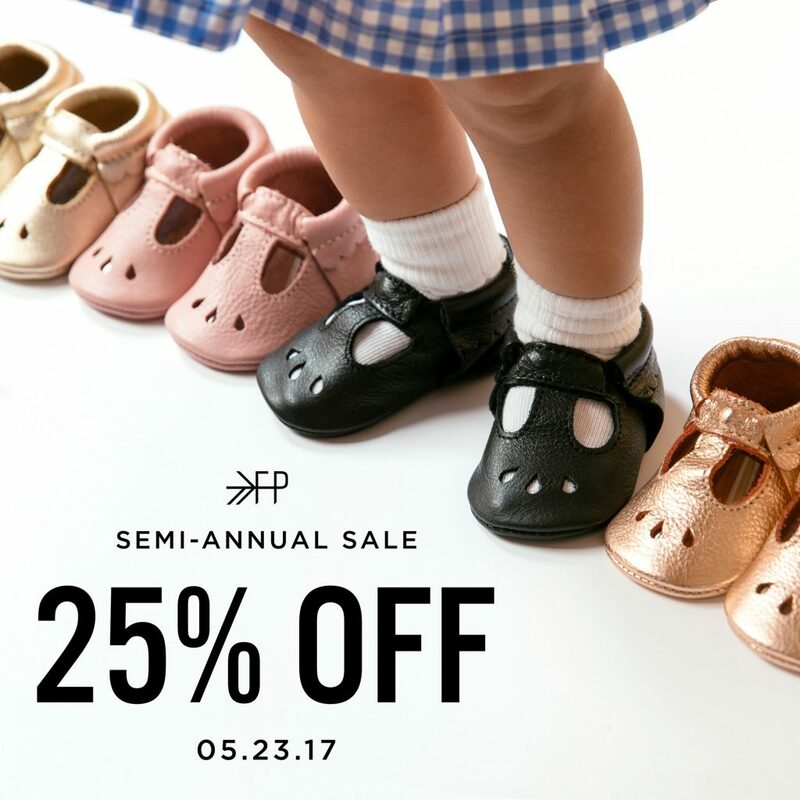 We are so happy to share that FreshlyPicked will be having their semi-annual sale. Im here to share all the details with you all. If you follow us on social media, you know that our little girl Callie lives in her Freshly Picked Moccasins. 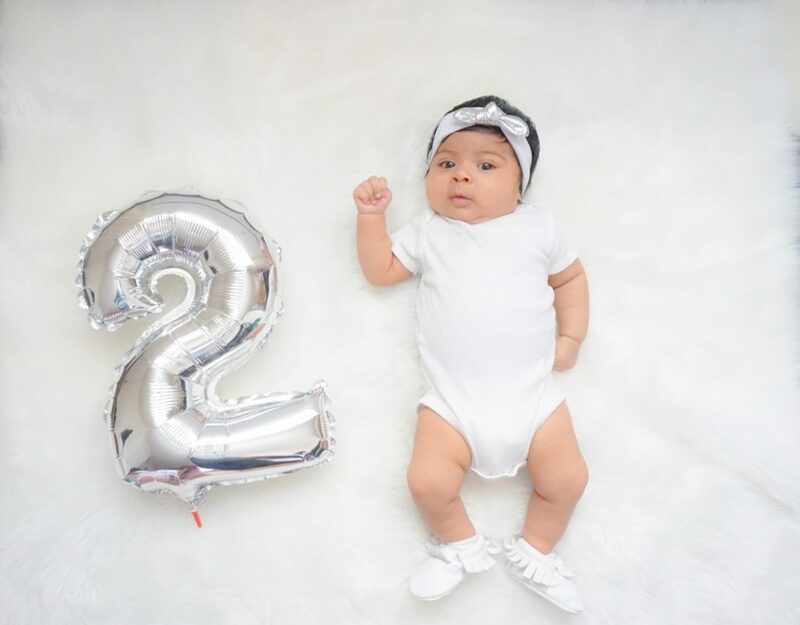 Comfortable and stylish for the modern baby in our life.